Most pets, particularly dogs and cats, can be infected by ticks in their own backyards, and this risk is particularly high during summer. Recent reports show that the paralysis ticks may be adapting to colder climates, such as Canberra. Remember if you are taking your pet to an area with paralysis ticks, such as the south coast of NSW, from inland, like Canberra, you must take precautions or risk losing your beloved pet. To protect your pets from ticks you should speak directly with your local vet to ensure you use the appropriate product for both your pet/s and family. Some of the products used to minimise the risk of ticks can be toxic or cause allergic reactions to both pets and humans. Tick paralysis can be fatal in pets, but is certainly preventable if you stay on top of treatments recommended by your vet. You should check your pets for ticks regularly and at any sign of tick paralysis take your pet to the emergency vet right away. 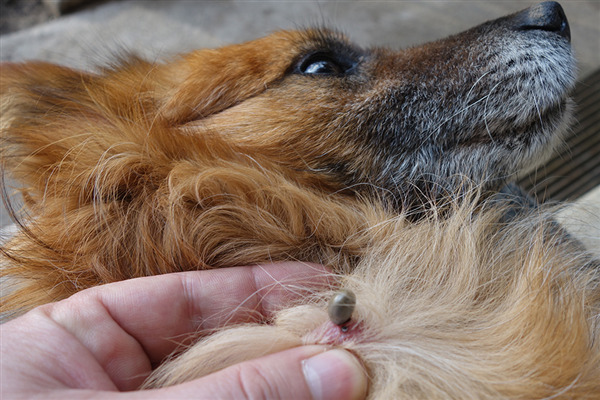 If left untreated, tick paralysis can be fatal and no family wants to endure such tragedy. To remove a tick you can use tweezers, or better still a tick removal device available from your vet, pet store and some pharmacies. You must ensure that the entirety of the tick has been removed, including the head. Treat the area with an antiseptic and keep an eye on the area and on your pet for any signs or symptoms for a few days after. Together with the treatments recommended by your vet, you should also make sure you wash your pet’s bedding regularly, bathe your pet regularly and vacuum the house regularly.